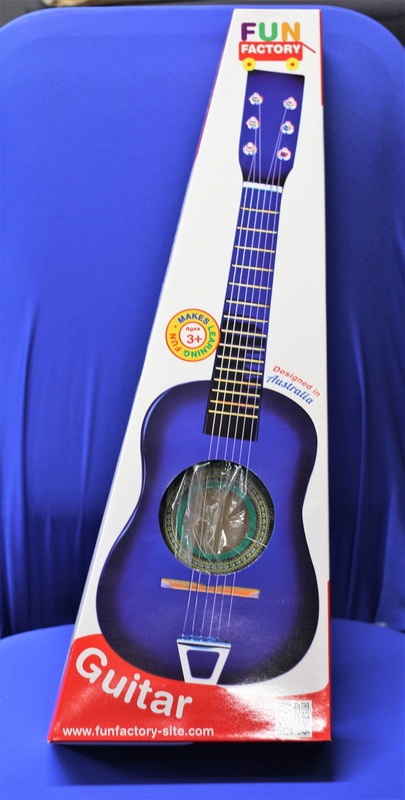 Fun factory kid's acoustic guitar is of small structure is perfect for those little hands. They would feel like a real musician in no time. Classical in colour and style, your child is sure to spend hours plucking at these strings.